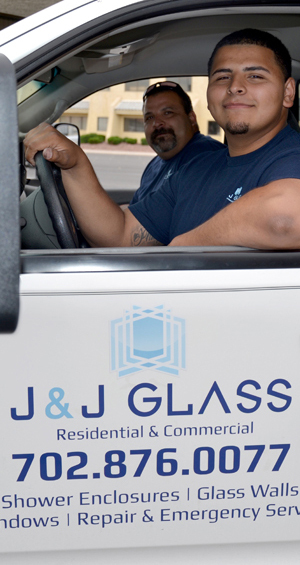 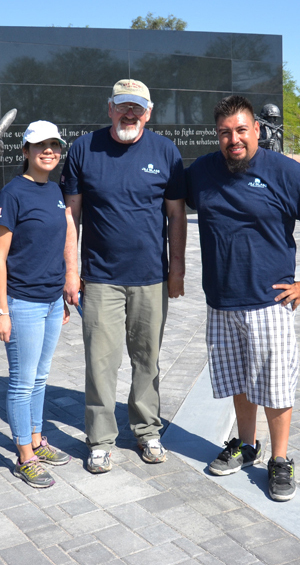 J & J Glass is Las Vegas’ premier glass service and repair business serving residential and commercial clients with customer service, reliability and craftsmanship. 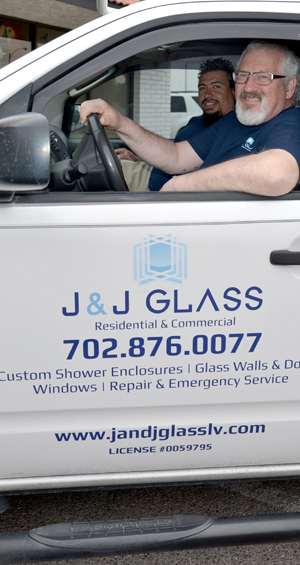 As an LLC business, we maintain all required insurance, permits and licenses, so you can have the peace of mind of knowing you’ve chosen a professional and trustworthy partner. 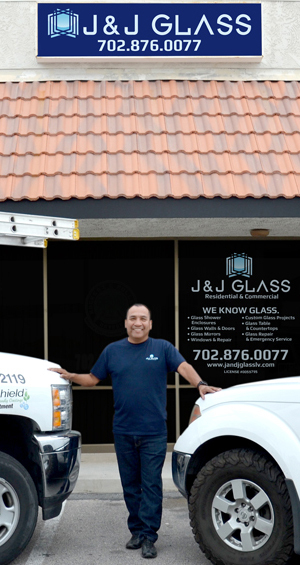 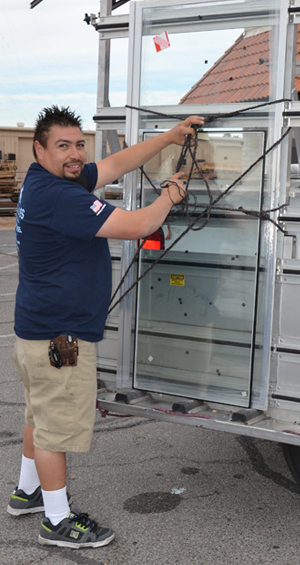 There are many different glass companies to choose from in Las Vegas. 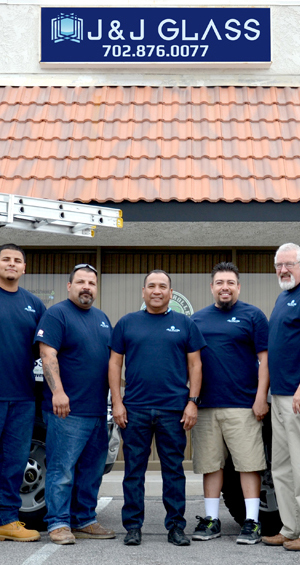 Our commitment to quality results and exceptional customer service helps us stand out from the bunch.